Over the years, companies have focused on sales and finding leads. Sagefrog’s 2018 B2B Marketing Mix report found that “67 percent of companies surveyed named lead generation their top marketing objective.” Now, with most customers communicating online, customer experience is key. This development means that marketing departments must rethink their strategy to understand their customers better and how to communicate with them effectively. 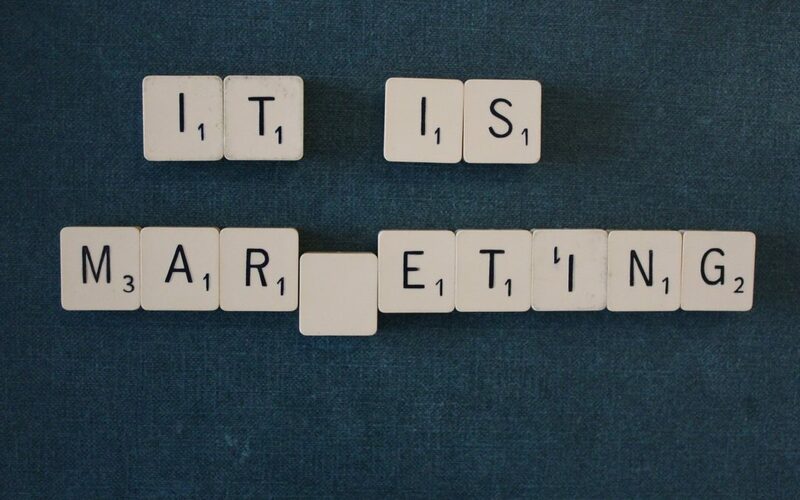 More than ever, marketing is the department that has the power to tie together information externally and internally to provide an overall view of problems and solutions. Incorporating all the perspectives ensures that the product is relevant to the marketplace and the consumer. Employ a top-down approach—at first. A Gartner study states that only 8 percent of CEOs see marketing as a top priority this year. For a marketing-first mindset to work throughout a company, it has to start with buy-in from senior leadership. Make your marketing goals your business goals. Both will fall into place when you launch marketing programs to influence sales, create positive customer impressions and build mindshare in the industry. Tie marketing efforts to ROI. That way, it gets the attention of others in the company who are then more willing to assist in marketing. Collaboration between sales and marketing not only increases revenue, but is the future of successful sales cycles. Know your audience (even better than you did). Gather data on your stakeholders to “map” them for better understanding and relationships. Break down these into small groups, then analyze each group on how they travel the sales cycle and what kinds of messaging they respond to. Marketers can discuss how to address these groups in the short and long term. Stakeholder mapping can help companies maintain their integrity through a better understanding of the market and more responsive communications with stakeholders. The bottom line: Business leaders who empower their marketing departments to take charge can see results that can’t be achieved any other way. Marketing first! Go deeper—read the source article at https://www.entrepreneur.com/article/317638.